- Helps prevent sunburn. 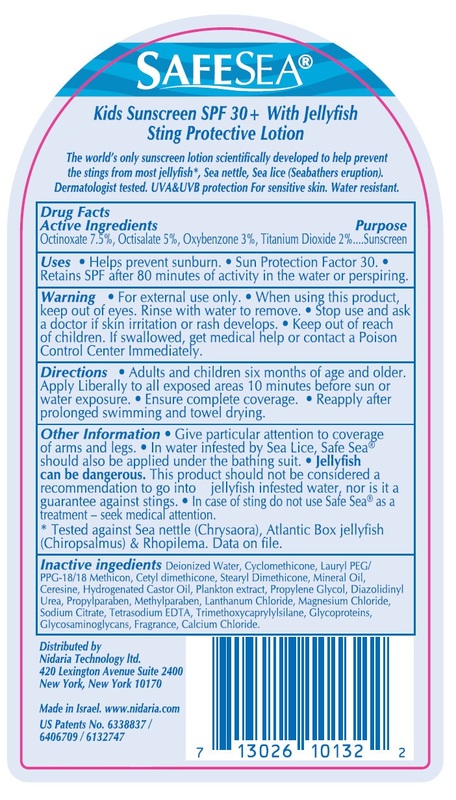 - Sun Protection Factor 30. 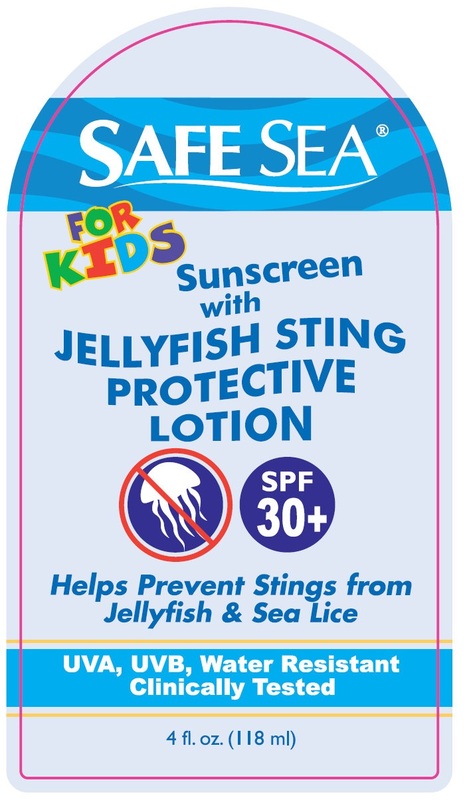 - Retains SPF after 80 minutes of activity in the water or perspiring. Deionized Water, Cyclomethicone, Lauryl PEG/PPG-18/18 Methicon, Cetyl dimethicone, Stearyl Dimethicone, Mineral Oil, Ceresine, Hydrogenated Castor Oil, Plankton extract, Propylene Glycol, Diazolidinyl Urea, Propylparaben, Methylparaben, Lanthanum Chloride, Magnesium Chloride, Sodium Citrate, Tetrasodium EDTA, Trimethoxycaprylylsilane, Glycoproteins, Glycosaminoglycans, Fragrance, Calcium Chloride.